Total Dhamaal 2nd Day Collection, Indra Kumar's Adventure Comedy Takes a Solid Jump on Saturday! Total Dhamaal 2nd Day Collection, Indra Kumar’s Adventure Comedy Takes a Solid Jump on Saturday! Director Indra Kumar and superstar Ajay Devgn is once again showing great power. After making huge buzz with promos and music, third installment of the very popular comedy franchise Golmaal has been released this Friday and registered second highest opening of the year in Bollywood. Despite having highly anticipated Aditya Dhar’s directorial Uri: The Surgical Strike in opposite, Total Dhamaal is getting tremendous response at box office across India as well as overseas. As expected the movie is being liked by audience and from the critics as well it is receiving positive reviews. 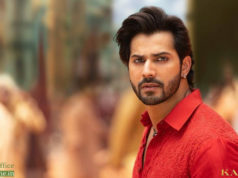 Alongside the regular leading cast of Dhamaal that includes Riteish Deshmukh, Arshad Warsi, Javed Jaffrey, the new installment also stars Ajay Devgn, Madhuri Dixit, Esha Gupta and Anil Kapoor who have justified their characters very well. 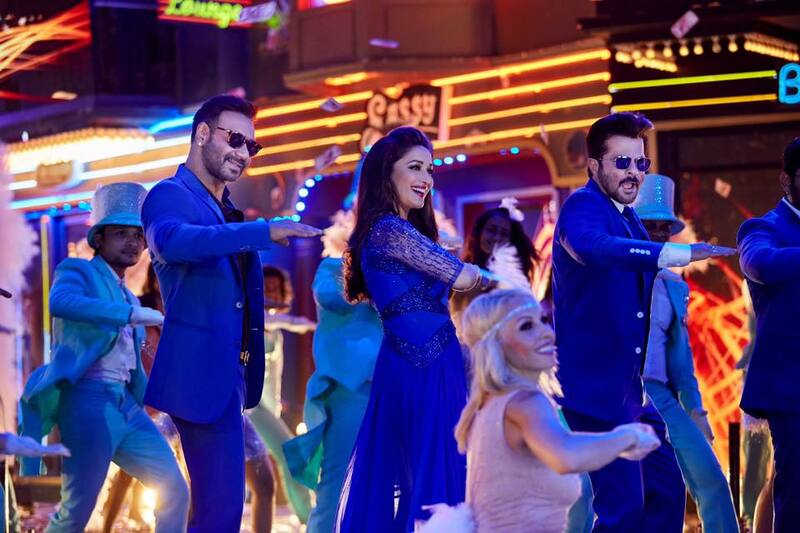 On the opening day, due to high initial buzz Total Dhamaal opened to a better note than expected and did the phenomenal business of 16.50 crores from 3700 screens nationwide. 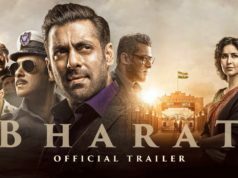 With this, it has emerged as second highest opener of the year in Bollywood. Then on the next day i.e. Saturday, due to partially holiday the movie started slightly lower but picked up very well from noon and raked the business of 20.24 crores. With this, total 2 days collection of Total Dhamaal has become 36.90 crores domestically and positively expected to rake near 60 crores by this weekend.